Tovomita is a genus of 50 tree species, found in the tropical forests of Mesoamerica and South America. 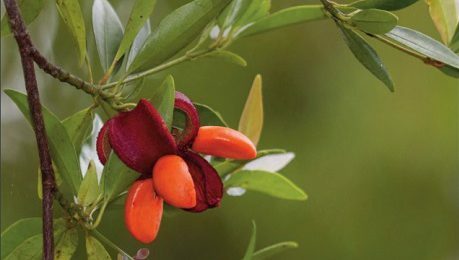 The Red List of Tovomita reveals that while only 8% of the genus is threatened (four species), a high percentage of species are considered Data Deficient (38%, or 19 species), meaning it is not known if the species are threatened or not of conservation concern. Deforestation was identified as the key threat due to land use change from expansion of agriculture and pasture.